Arrival to Paros. 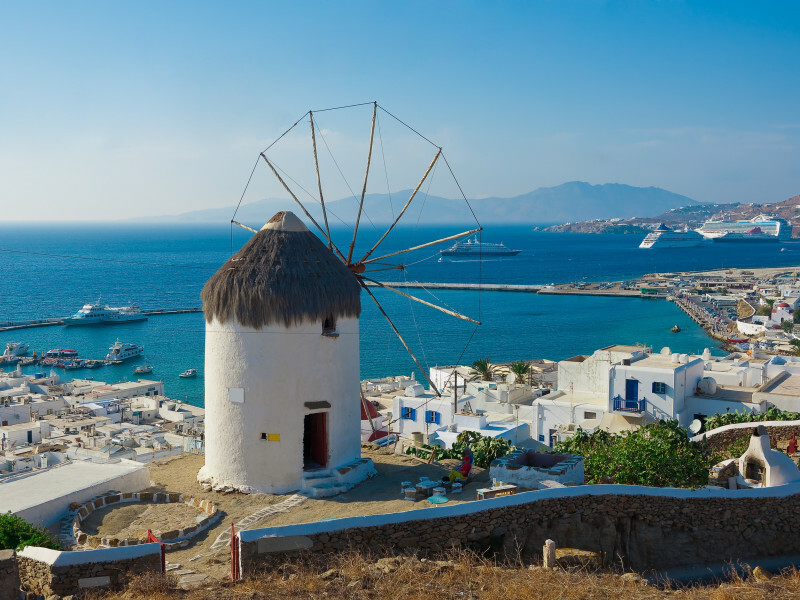 Paros is a budget island favored by young people and families alike. Rest of the day is at leisure, you can go for a swim at one of the many beaches of the island and party in one of the many beach bars and the night life is concentrated at the villages of Naoussa and Paroikia. 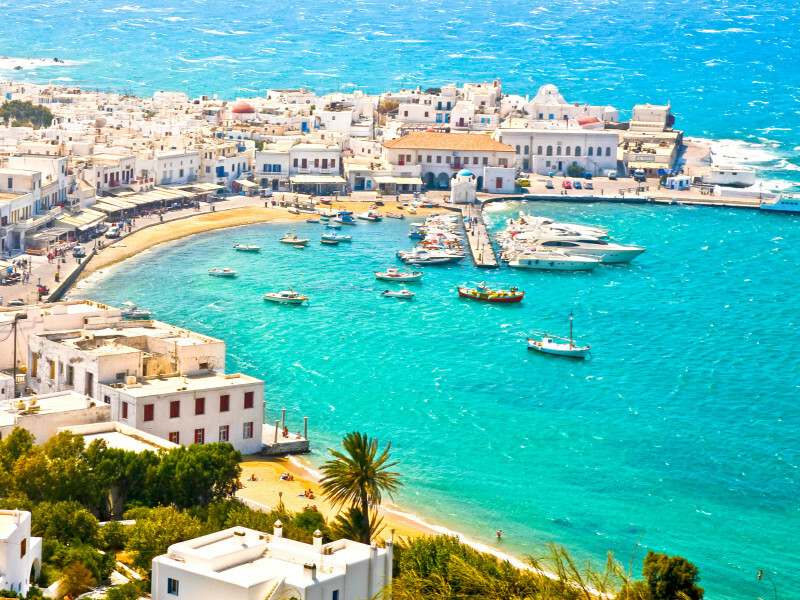 Enjoy the small island, take a stroll at Chora, the capital with the famous church with the 100 arches or rent a bike or car for a tour around the island. Paros is a paradise for windsurfing. Departure with ferry to Ios a small island with lovely sandy beaches many of which you can get to on foot. Evening at leisure to enjoy the busy nightlife of the island with the many clubs and bars. You can take a tour around the island or enjoy water sports at one of the organised beaches of the island. Free morning until your time of departure. Click here to view the Island Hopping Terms and Conditions. 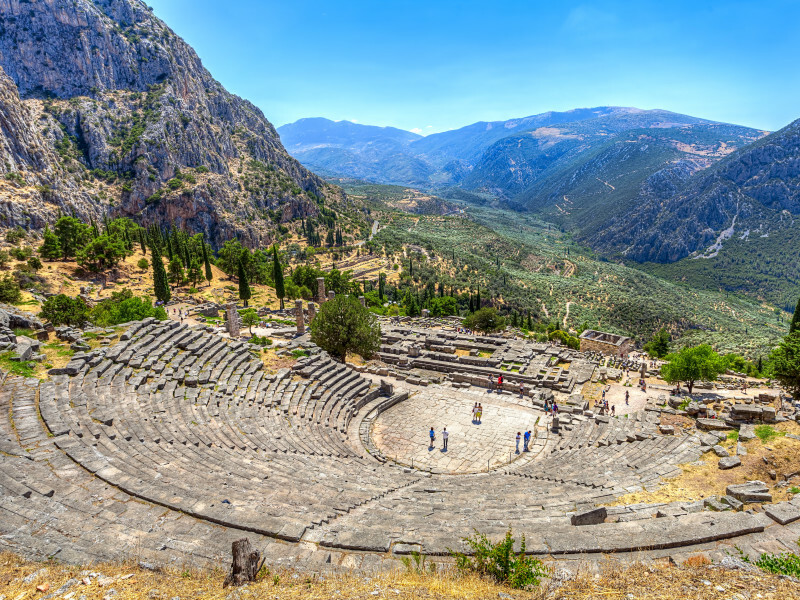 Visit some of the most significant archaeological sights in Greece in 5 days.